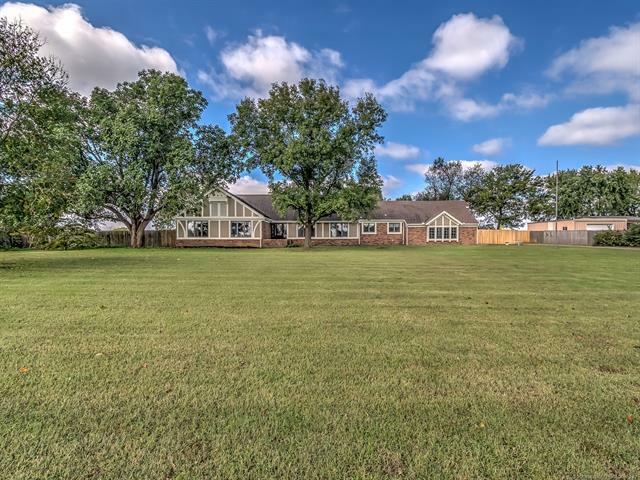 Country style home on 2 acres in excellent location in proximity to Bartlesville! 4 BR, 2.5 BA. Large back yard with swimming pool! 2 large family rooms/den. Exterior updated. 2015 Trane heating and cooling with transferable warranty. Must see! Seller/owner is licensed Okla realtor.